Van Fuel Economy Tuning and Van ECU Remapping to save Fuel Viezu www.viezu.com offer tuning and ecu remapping for most vehicles in the market, it may not be surprising to hear with the ever increasing cost of fuel, not just in Europe, but the world over one of the most popular vehicles we tune is the work horse and back bone of industry – the humble works van. In fact Viezu tune over 4000 vans every single month. 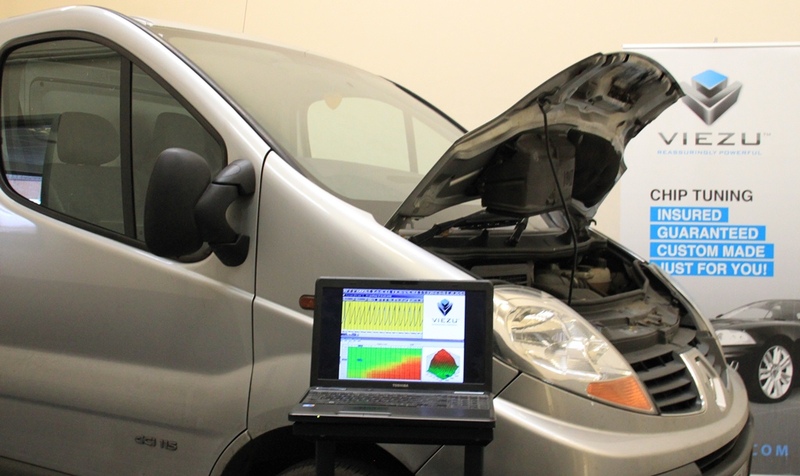 viezu.com/van-tuning-and-economy-ecu-remapping Viezu’s Van tuning services include fuel economy tuning, emission reduction tuning, rev limiting, speed limiting and throttle limiting tuning through the ecu, as well as tuning for improved performance, towing, payload and driveability. Almost all makes and model of van can be tuned, including the Mercedes range, the Mercedes Sprinter and Vito, the Ford transit Van, Vauxhalls Van range, as well as tuning for both Peugeot and Citroens vans and light commercial vehicles.